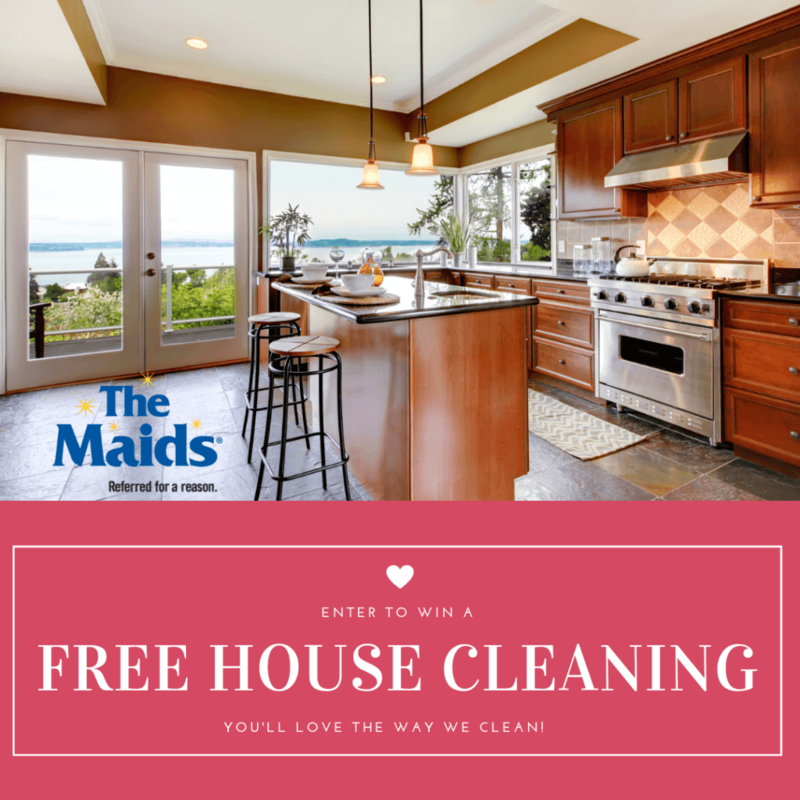 ENTER TO WIN A FREE HOUSE CLEANING! Love is in the air at The Maids of Orange County! Set the mood for romance this Valentine’s Day with a FREE house cleaning by The Maids of Orange County! With Valentine’s Day quickly approaching, we wanted to give a couple of our followers and new followers living here in Orange County a chance to WIN a FREE house cleaning! We will be selecting one winner from Facebook and one winner from Instagram. Each social media platform will qualify as one entry. You can enter on both platforms to increase your chances of winning! Click on the photo above to enter the contest on Facebook. To enter the contest on Instagram, simply login to Instagram and find this post on our feed. 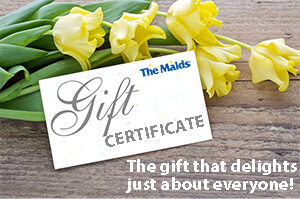 Facebook: Simply Like our page and comment, “I Love The Maids of OC!” to enter. Instagram: Follow us and comment, “I Love The Maids of OC!” to enter. Each winner will get a completely FREE 2 hour standard maid service for the house. This is a top to bottom clean by our team, which is a $392 value. Each winner will be notified via a direct message on the platform they won, and winners will be announced following the contest. *Contest entries must be received prior to midnight on Friday, February 15, 2019 at 11:59pm, the final date of the contest. Entrants not completing all steps for each method may be disqualified. Winners will be notified and will have 48 hours to respond to claim the prize, otherwise the prize is forfeited and a new winner will be selected. Maid service must be scheduled via a phone call and the cleaning must take place in Orange County, CA. Max 2 entries per person, 1 per social media platform described above. Max 1 winner per entry method. Winners cannot be selected on more than 1 entry method. The Maids of Orange County reserves the right to change, alter, or remove any or all parts of this contest at any time after the contest has been announced until the delivery of the prizes.